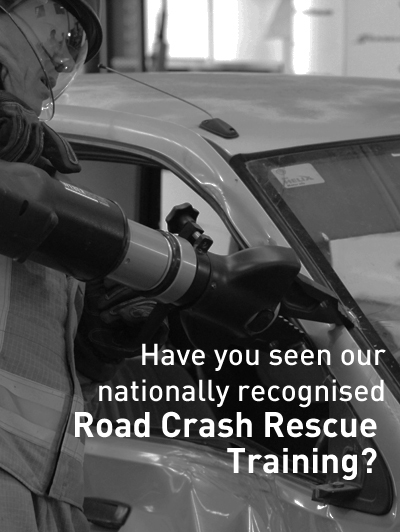 Designed for anyone who may be required to respond to hazardous materials incidents in the workplace. 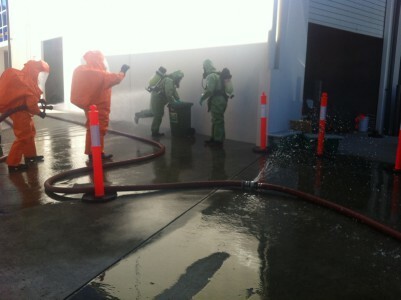 Our HAZMAT training course is designed for both everyday workers and Emergency Response Teams who may be required to respond to hazardous materials incidents in the workplace. 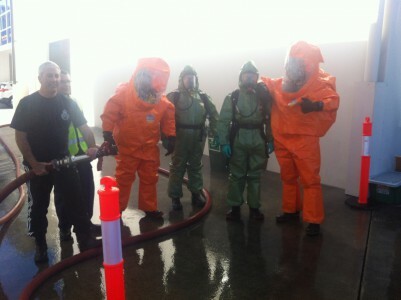 This training course is taught by experienced Emergency Services Instructors who lead participants through both theory and practical sessions with the goal of safely responding to on-site HAZMAT emergencies. 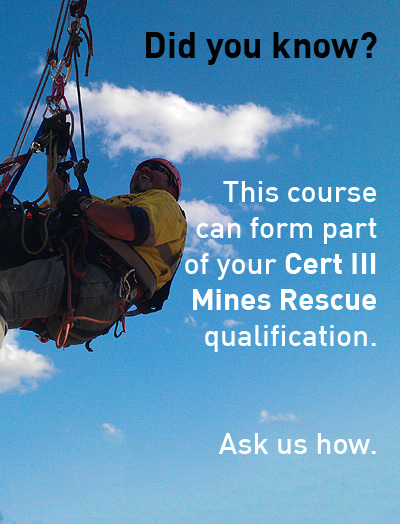 For group-based (company) courses, capabilities and course topics will be tailored and contextualised to the requirements of your work site. Relevant safety documentation, including HAZMAT emergency action guides (HAG sheets), MSDS’s and HAZCHEM sheets. 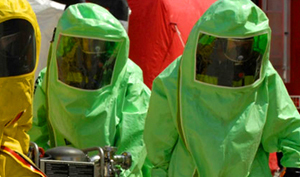 MSAPMOHS216A (or MSMWHS216) Operate breathing apparatus.